Sun2u is a family business and we pride ourselves on offering the highest quality solar power and solar storage solutions throughout Newcastle and the Hunter Valley. Our team of electricians has decades of experience in offering residential and commercial solar power solutions – with our original company dating back 30 years. We are leaders and innovators in solar batteries and storage and use our expertise to deliver quality services on time and on budget. At Sun2u every client is important to us and meeting your objectives, budget and timeframes is our priority. We pride ourselves on finding the right long-term, sustainable solution for your project. 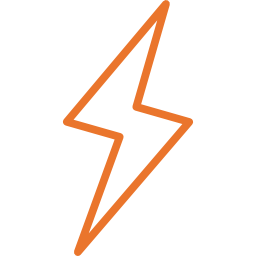 We are accredited with the Clean Energy Council to Design and Install Grid Connect, Off Grid and Hybrid (Battery Backup) Solar Power Systems. At Sun2u we specialise in the installation and maintenance of solar power and storage solutions. 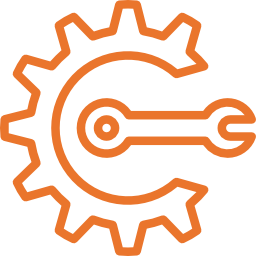 We also provide qualified expert electrical services for homes and businesses with 24hr emergency support. 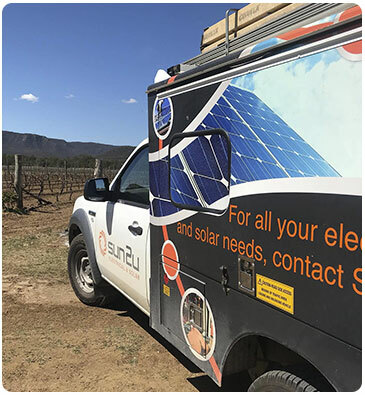 Serving Newcastle and the Hunter Valley, Sun2u has the expertise to tailor the best energy-efficient solar power systems for residential, business or commercial premises. Our reputation means you can trust our highly trained electricians to provide the right advice and install the right solar system for you. We believe in helping our customers save on their power bills by using quality equipment. With decades invested in the Newcastle and Hunter Valley areas, we have developed a reputation for integrity. We believe in delivering electrical work and services to the highest standards. As experts in solar energy installation, we can help you choose and install the right system. WE WORK HARD TO MAKE SURE THAT WE ARE UP TO DATE WITH SOLAR INDUSTRY ADVANCES & PROVIDE ONLY LEADING EDGE TECHNOLOGY TO YOUR SOLAR POWER . We recommend you start the process by speaking to our office on (02) 4001 0505; emailing us on [email protected]; or visiting us in store at 2 Shipley Drive, Rutherford NSW to organise a consultation with David Clements.